With spectacular craftsmanship and swoon-worthy designs, Stella York wedding dresses are anything but ordinary. 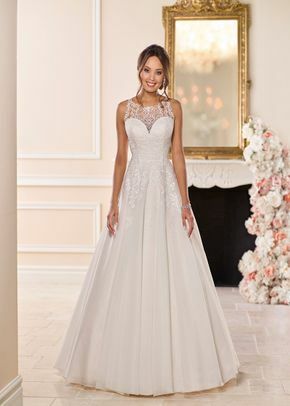 Stella York wedding dresses feature soft, feminine touches, like lace details and sparkling embellishments making them the perfect pick for brides wanting a romantic gown that’s within budget. 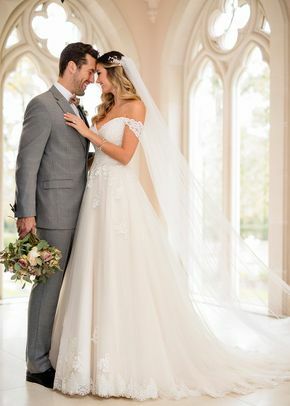 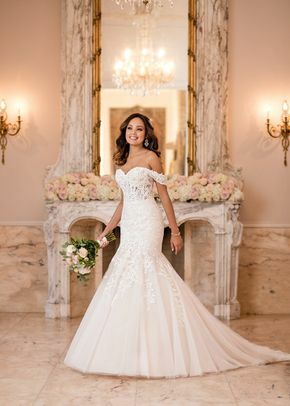 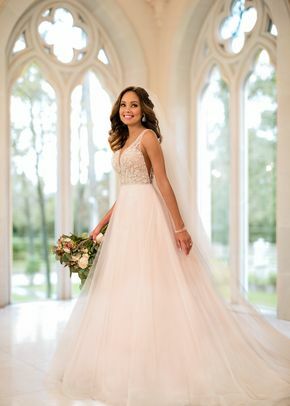 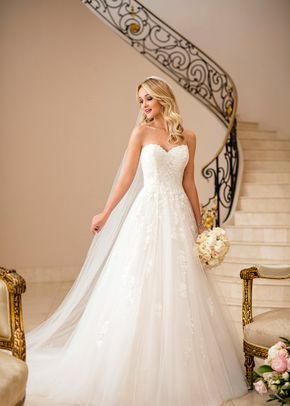 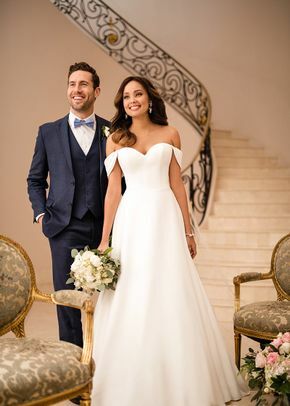 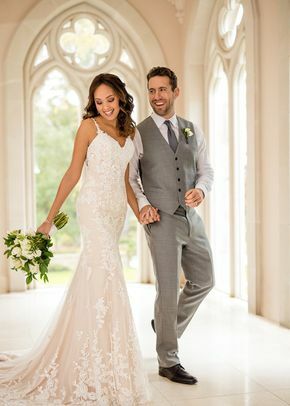 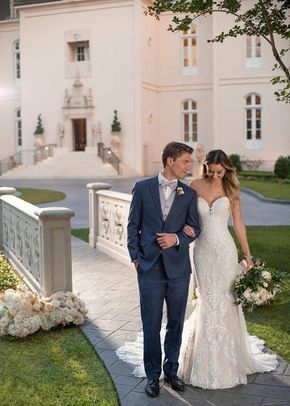 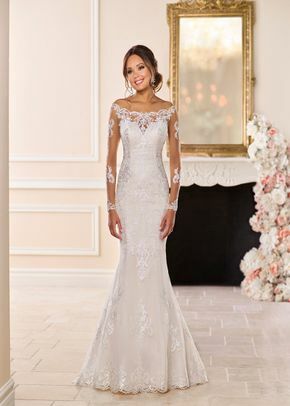 Simply browse through these Stella York wedding dresses where you’ll find a variety of styles, necklines, waistlines, and trends.